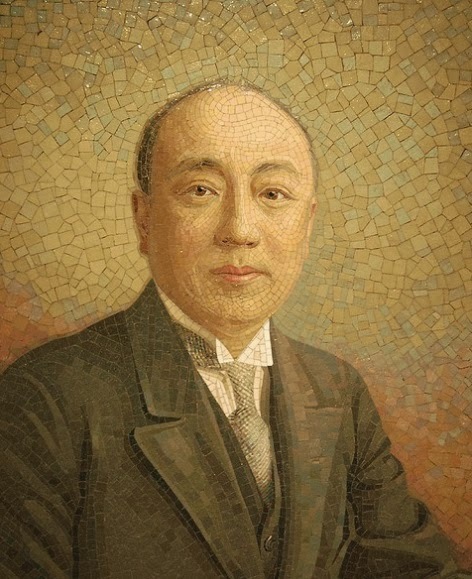 Singapore's Peranakan Museum holds the two Salviati mosaic portraits made for local businessman Tan Soo Bin. 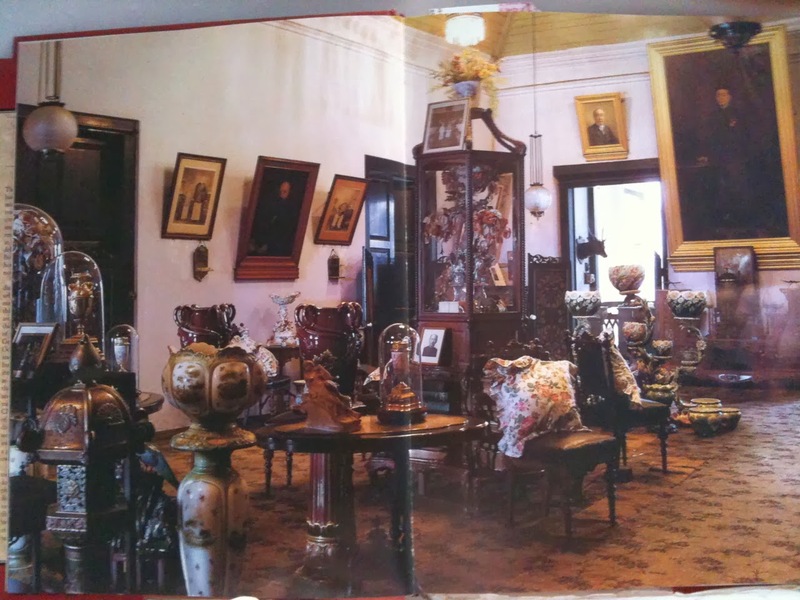 Previously, the portraits apparently were hung in the family's home Panglima Prang that was built before 1860 and demolished in 1982. 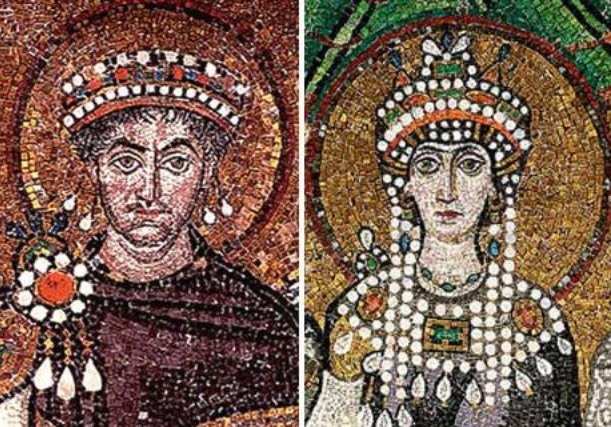 The National Museum of Bavaria purchased Salviati's mosaic portrait reproductions of Hagia Sophia's 10th century depictions of Justinian and Theodora (which themselves are copies of those from the 6th century in Ravenna) at the 1873 Vienna Universal Exposition. 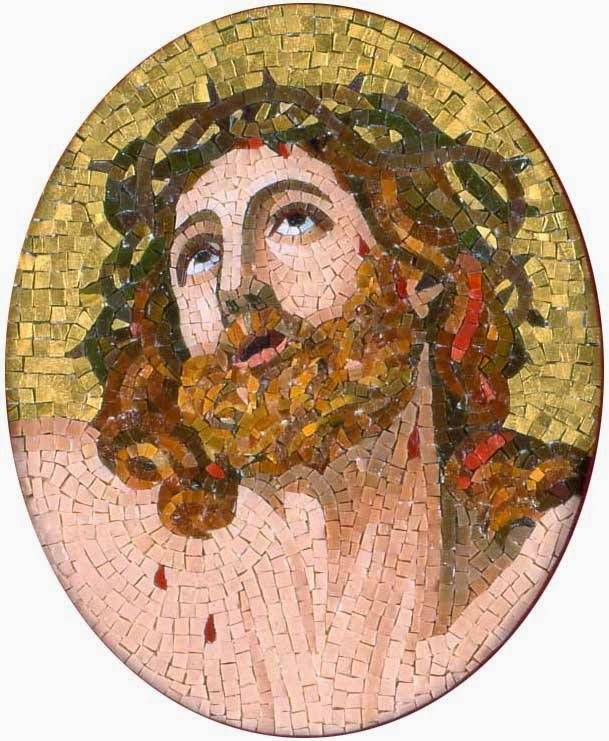 Salviati and Burke exhibited a mosaic portrait of Titian, as well as the head of Christ after Guido Reni at the fall 1884 meeting of the Architectural Association in London. "Architectural Association." The Building News and Engineering Journal. October 17, 1884. 612. Reports on the Vienna Universal Exhibition of 1873. 3. H.M. Stationery Office, 1874. 16. The Hagia Sophia: A Tribute to Justinian. pdf. Barr, Sheldon. Venetian Glass Mosaics: 1860-1917. London: Antique Collectors' Club, 2008. 119. Wright, Arnold and H.A. Cartwright, eds. Twentieth Century Impressions of British Malaya. London: Lloyd's Greater Britain Publishing Co., Ltd, 1908. 631-32. 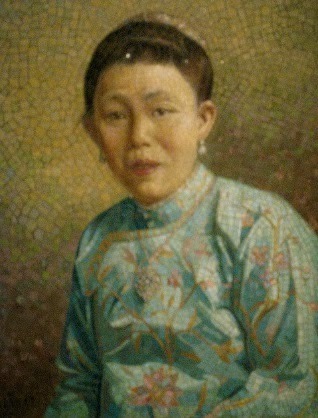 Ming Blue. "A Great House of the Past." Featherglass. 2011.